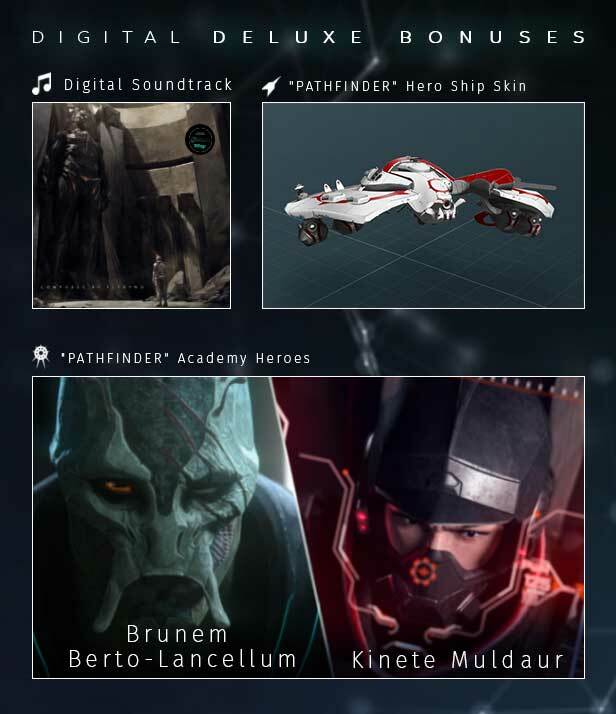 Buy Endless Space® 2 - Digital Deluxe Edition and get the games download now! 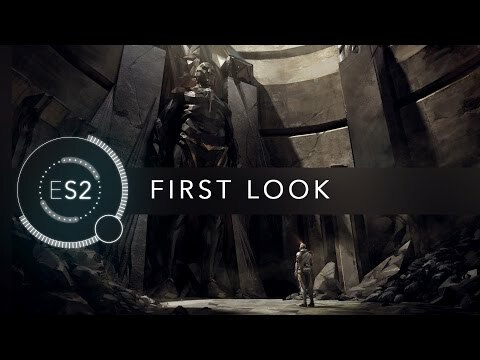 Play Endless Space 2 Early Access on PC. This will give access to the final PC and Mac versions of the game.